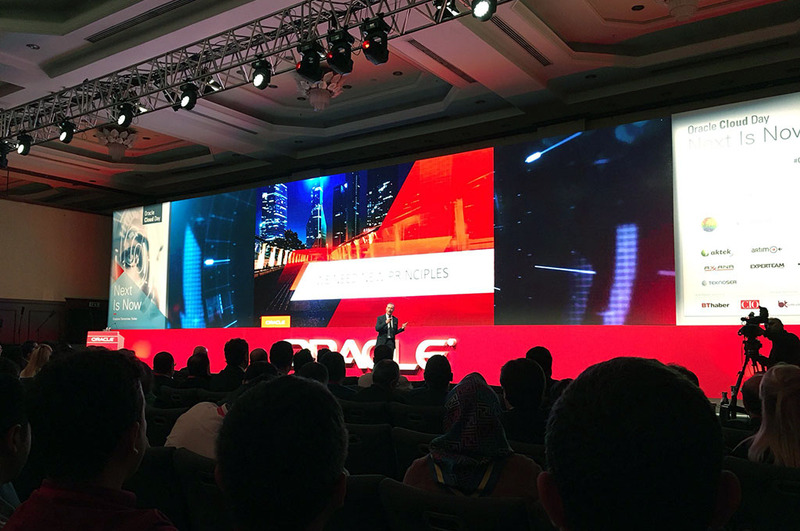 Yesterday, I spoke at the Oracle Cloud Day Istanbul. It was an amazing event. 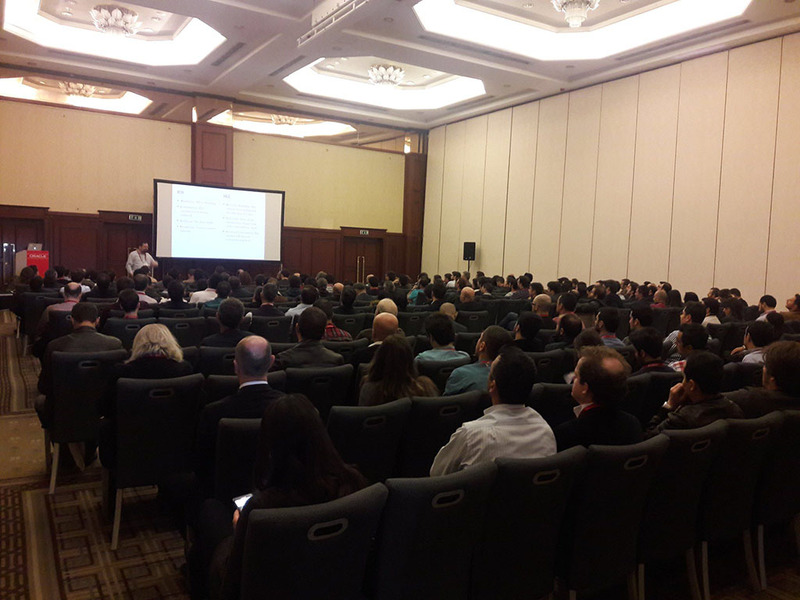 The venue (Swissotel the Bosphorus) was great, the conference rooms were comfortable, the presentations are attractive and well-balanced (DB, Middleware, Development), and the audience was great. This year, the event was much more crowded than previous years. If you check the last slides, I wrote there some questions which you should ask yourself before you select a NoSQL database for your next project. These questions do not aim to convince you to use RDBMS instead of NoSQL databases. They are just reminders about the things you will deal when you use NoSQL database. By the way, the presentation is only 30 minutes, this is why there is only 13 slides.